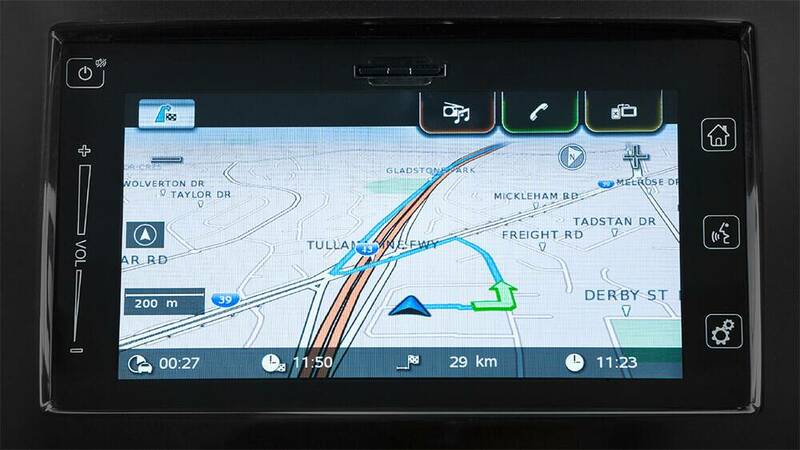 If your Suzuki has a Bosch satellite navigation unit, please go to https://here.navigation.com/apac/ to purchase an SD card from the third party supplier ‘HERE Technologies’. 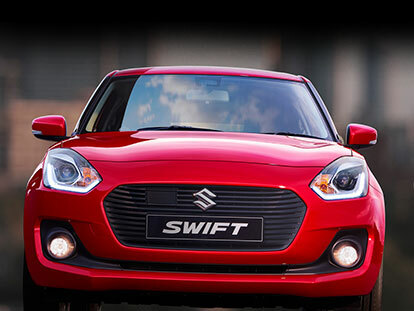 Use the drop-down menu from ‘Select your Brand’ to choose Suzuki. On the following screen, you can select the model and model year. Click ‘ADD TO CART’ and follow the instructions to complete the purchase.